August Alsina and Trey Songz proved there was no beef between them, joining Breezy on stage. 5. 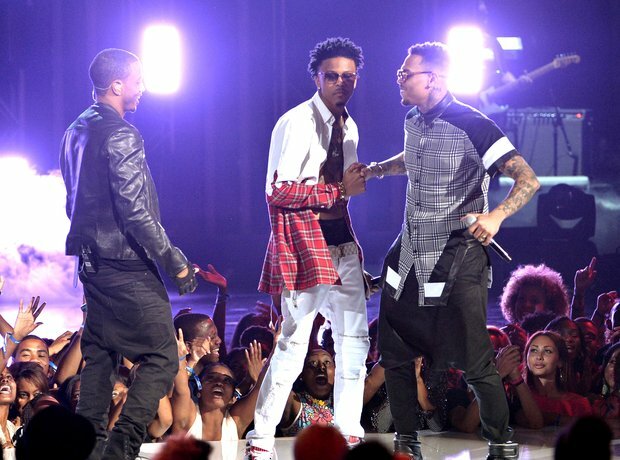 August Alsina and Trey Songz proved there was no beef between them, joining Breezy on stage.